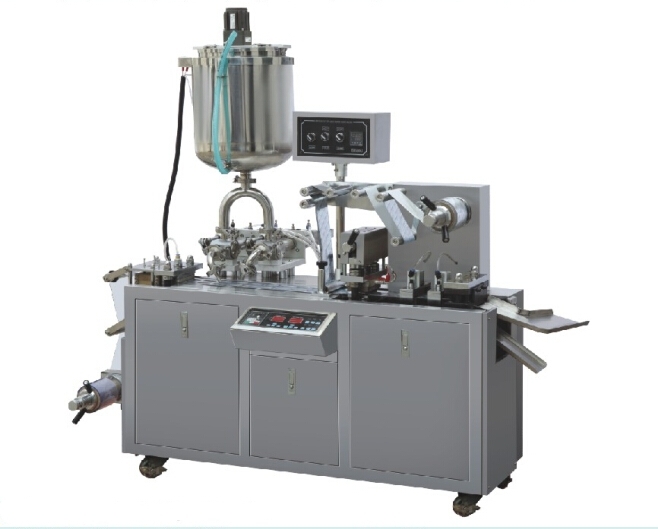 DPB80 Blister Packing Machine is a medicine packing machine which is new innovating designed by our company, and its function can reach to the leading level of China. 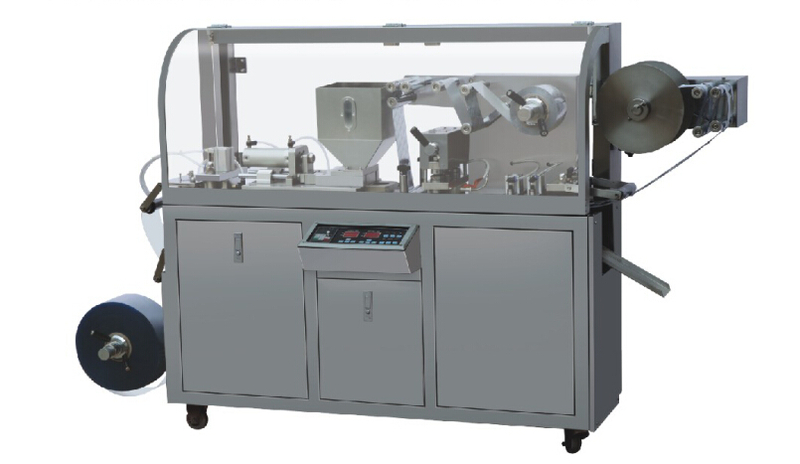 This new Min- Automatic Blister Packing Machine widely used in small pharmacy factory, dosage room of hospital research institute of pharmaceutical factory, health products factory, food products factory and hardware factory for packing capsule, troche, icing, milk tablet, candy, little hardware etc. Use Al foil packing. 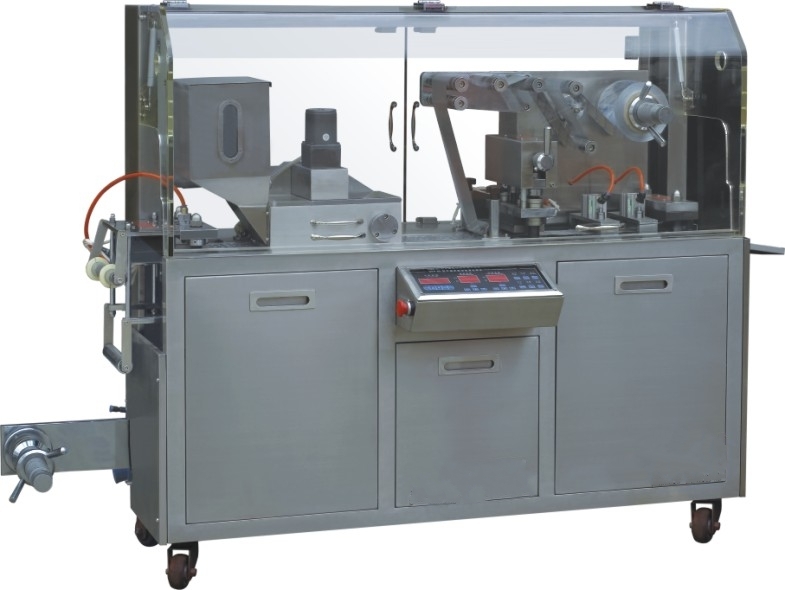 Looking for ideal DPB80 Blister Packing Machine Manufacturer & supplier ? We have a wide selection at great prices to help you get creative. All the Tablet Capsule Blister Packing Machine are quality guaranteed. We are China Origin Factory of Auto Aluminum Plastic Medicine Blister Packing Machine. If you have any question, please feel free to contact us.